This hotel is an 8-minute drive from downtown Westport and the Marine Museum at Fall River. The pet-friendly hotel features an indoor pool and rooms with free Wi-Fi. 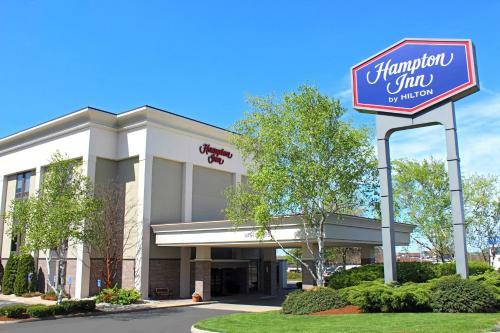 Hampton Inn Fall River/Westport offers air-conditioned rooms furnished with a flat-screen cable TV, coffee maker and work desk. 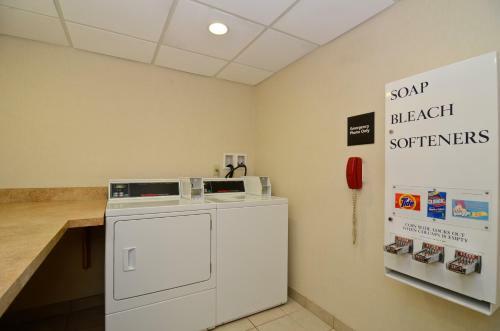 Convenience amenities include a hairdryer, telephone and ironing facilities. A daily buffet breakfast is served in the morning at Fall River/Westport Hampton Inn. Guests are welcome to work out in the gym or relax in the jacuzzi. 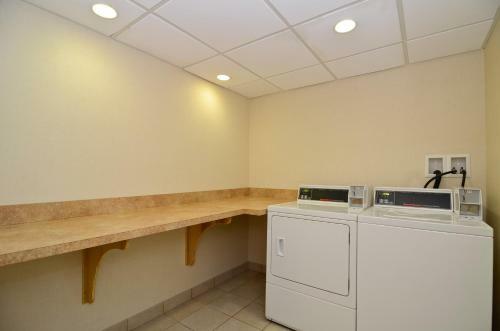 The Westport Hampton has an on-site tennis court, business center and laundry facilities. Weekday newspapers and free parking are provided. The University of Massachusetts- Dartmouth is 8 miles from the Hampton Inn. Westport Rivers Winery is 9.7 miles away. the hotel Hampton Inn Fall River/Westport so we can give you detailed rates for the rooms in the desired period.